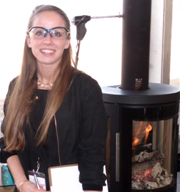 The Next Generation Wood Stove Design Challenge is the brainchild of John Ackerly, and he was the principal organizer of the 2013 Wood Stove Decathlon and now the Collaborative Stove Design Workshop. He founded the Alliance for Green Heat in 2009 as a consumer advocacy organization for cleaner and more efficient wood and pellet heating, believing that biomass heating is a vital renewable energy source to combat the dangers of fossil fuels. He earned a BA from Dartmouth College and a JD at the Washington College of Law and practiced civil rights law before heading up an international human rights organization where opened branch offices in Amsterdam, Brussels and Berlin. John serves on several boards of directors, including the Biomass Thermal Energy Council and the Advisory Board of the Maryland Clean Energy Center. He lives in Maryland and heats his home with about 2 cords of very dry wood. 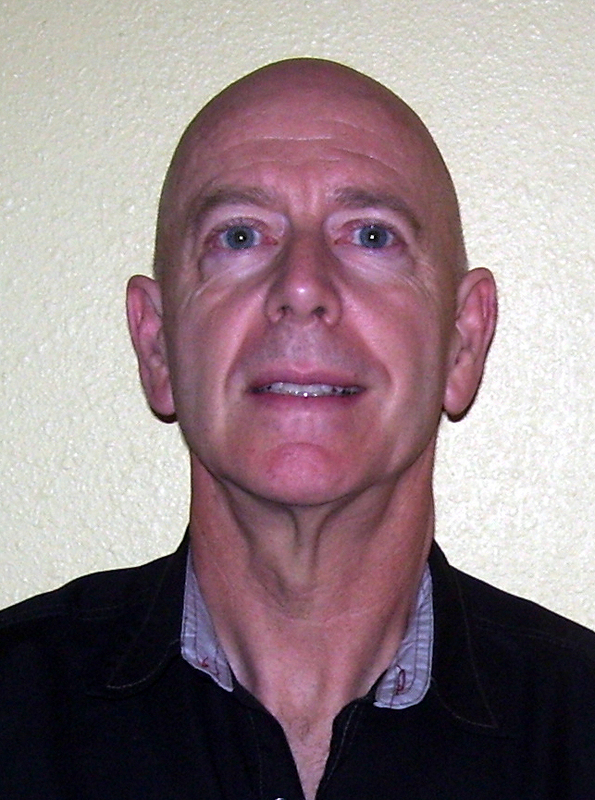 Dr. Butcher received his Ph.D. from the State University of New York at Stony Brook in 1987. He is a Research Engineer at the Senior Scientist level and Head of the Energy Conversion Group at Brookhaven National Laboratory in Upton, NY. 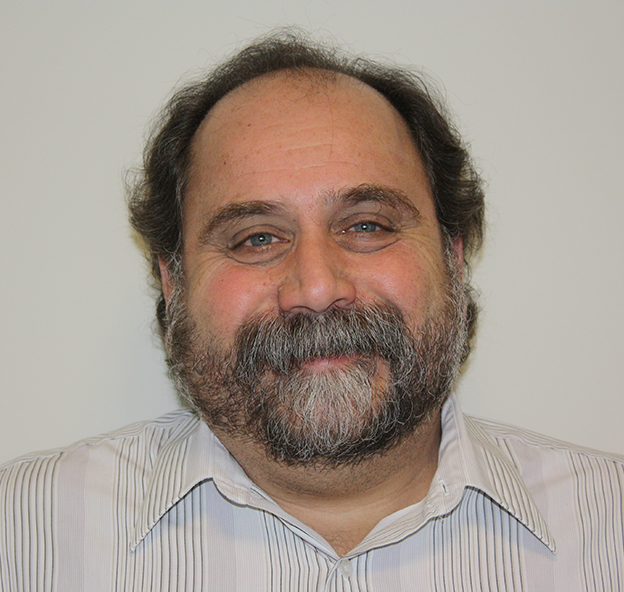 His long-standing research interests include advanced concepts for building heating and cooling and the application of conventional and biofuels in stationary combustion applications. He has been a part-time lecturer at Stony Brook University since 2008 and acts as a mentor at BNL in programs for visiting engineering students. Dr. Philip K. Hopke is the Bayard D. Clarkson Distinguished Professor at Clarkson University, the Director of the Center for Air Resources Engineering and Science (CARES), and the Director of the Institute for a Sustainable Environment (ISE). Dr. Hopke is the past Chair of EPA's Clean Air Scientific Advisory Committee (CASAC), and has served on the EPA Science Advisory Board (SAB). 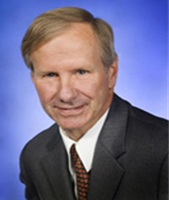 Professor Hopke is a Past President of the American Association for Aerosol Research (AAAR), and was a member of the more than a dozen National Research Council committees. 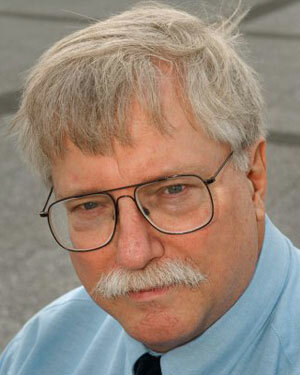 He is a member of the NRC's Board of Environmental Studies and Toxicology. He served as a Jefferson Science Fellow at the U.S. Department of State during the 2008-09 academic year. Professor Hopke received his B.S. in Chemistry from Trinity College (Hartford) and his M.A. and Ph.D. degrees in chemistry from Princeton University. After a post-doctoral appointment at M.I.T. 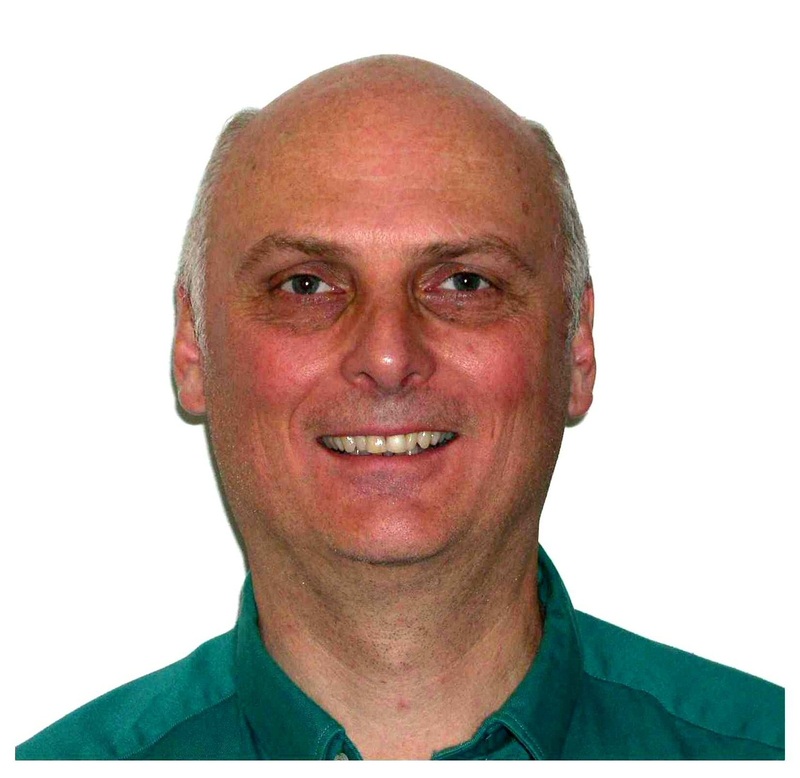 and four years as an assistant professor at the State University College at Fredonia, NY, Dr. Hopke joined the University of Illinois at Urbana-Champaign, as a professor of environmental chemistry, and subsequently came to Clarkson in 1989. On July 1, 2010, he took on the directorship of the ISE that houses Clarkson's undergraduate and graduate environmental science degree programs as well as managing its sustainability initiatives. For the past 5 years, he has been actively studying solid fuel combustion systems with an emphasis on emissions and efficiency. In late 1970s Craig and his wife set up a stove shop in their dining room and placed a few classified ads. Right about then, the second oil shock hit and the partial meltdown at Three Mile Island nuclear plant. The result was a strong market for wood stoves and the birth of Stoveworks, a retail shop in New Jersey that became a leader in the industry. In 1984, Craig purchased some of the patterns and castings of the defunct Upland Stove Co. and commenced the manufacture of stoves in a small factory. In 1990, Craig purchased the US and Canadian importing rights to the HS Tarm Boilers and introduced a number of new products including the Excel Multi-Fuel Gasification boiler. In 1995, Craig started Hearth.com, a wood and pellet stove wiki. The site has grown to millions of page views per month. In 2014, Craig sold Hearth.com but continues to consult for the new owner. Mark Knaebe is a Natural Resources Specialist at the USDA Forest Service Technology Marketing Unit, located at the Forest Products Laboratory in Madison, Wisconsin. His work focuses on Bioenergy. Mark tests and evaluates wood gasification systems that are used to generate electricity from wood pellets. He advises on kiln heating systems and has designed wood heating systems for residential use. Currently, he is constructing a condensing wood boiler that he designed to maintain flue gasses below 212°F so that all the energy of boiling is recaptured. Mark is a frequent speaker on the many aspects of bioenergy and the advantages of converting biomass directly to thermal energy. Ben Myren, President, Myren Consulting, Inc.
Ben Myren has specialized in the development and testing of clean, efficient, low emission residential wood heating for more than 25 years. Based on Coleville, Washington, he runs Myren Consulting, Inc., one of the labs accredited by the US Environmental Protection Agency (EPA) to conduct EPA wood stove certification tests. The combustion systems used in most EPA certified non catalytic stoves today are based upon scientific and engineering concepts and testing techniques developed by Myren Consulting personnel in the late 1980’s and early 1990’s. Ben developed the fueling protocol for the 2013 Wood Stove Decathlon and oversaw the fueling of all he stoves. 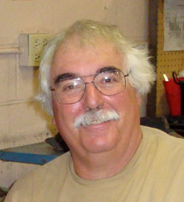 Norbert Senf has been building masonry heaters since 1979. He joined early efforts to write codes and standards, and was a founding member of the Masonry Heater Association of North America (MHA). As the need to measure masonry heater performance and emissions became evident, he worked through MHA to develop in-house testing expertise and build a database on PM emissions performance. He hopes that the recent development of simpler testing technology will accelerate the search for the cleanest ways to burn cordwood. Rob's current activities include the development of new regulations on the use of biomass that address the complex issues of greenhouse gases and forest sustainability, coordinating the state’s efforts to encourage the installation of new low-emission, high-efficiency wood boilers, and providing technical assistance to municipalities. Mr. Rizzo previously worked at Mount Wachusett Community College in Gardner, MA, where he was instrumental in their transition to a renewable energy powered campus, developing both curriculum and field applications of biomass thermal, biomass gasification CHP, and large wind and solar PV installations. In 1989, after graduate school, sailing to the South Pacific and living on an isolated ranch in Mexico, Dean joined Aprovecho, a field-based educational program for sustainable living in Oregon. During his 14 years there, Dean led the effort to build the campus, and created a college-level training center. In 1997, he began focusing on the design and manufacturing of clean cookstoves, eventually establishing the stove oriented Aprovecho Research Center in 2004. During his years in the cookstove community, Dean has worked with Dr. Larry Winiarski, inventor of the rocket stove, to design numerous improved stoves. He has assisted more than one hundred international stove development and manufacturing projects throughout the world. He oversees the biomass cookstove research laboratory, emission equipment manufacturing, and manages ARC’s relationship with Shengzhou Stove Manufacturer (which sells rocket stoves worldwide through EcoZoom and StoveTec). 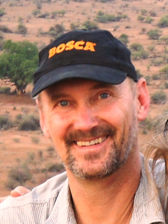 Dean is author, or co-author, of six books and dozens of technical reports and articles on clean cookstoves. 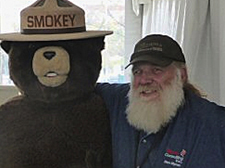 Rod is a recognized wood heating appliance expert, educator, and public speaker, who works for Washington State Department of Ecology's Air Quality Program. Washington State is recognized nationally for its sector leading, conservative approach to regulating the use of wood heating appliances. Rod works closely with federal, state and regional air quality organizations and wood heating appliance manufacturers, on compliance, emissions, and standards initiatives. Prior to Dept. 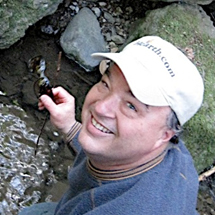 of Ecology Rod was a member of the teaching faculty at Washington State University. Rod received his Master of Science in Forest Resources from the University of Idaho. Rebecca Trojanowski received her B.S. in Chemical Engineering and M.S. in Mechanical Engineering from Worcester Polytechnic Institute and is now currently working towards here Ph.D. She is an Associate Staff Engineer in the Energy Conversion Group at Brookhaven National Laboratory in Upton, NY. Her interests focus primarily on technical solutions to advance building energy systems, fossil fuel reduction, and emissions. 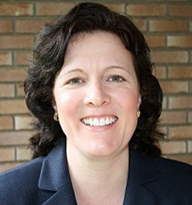 Some of her research and development areas include advanced HVAC concepts, biofuels, solid fuels, air pollution, combustion and system concepts.